A patterned knit sock knitted using Nilit® Ecocare Recycled Yarn. The perfect sock to show off and wear with a pump or sneaker. 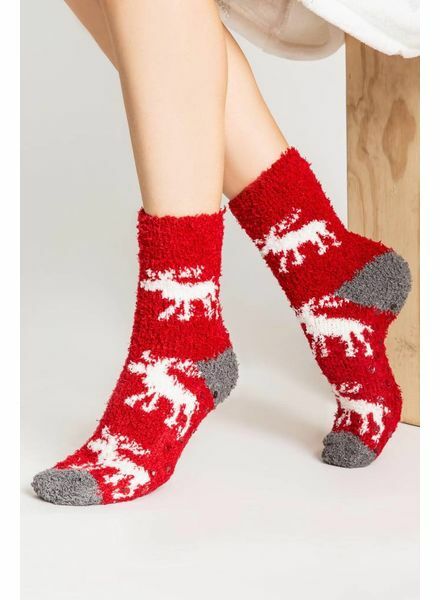 Keep your toes warm and cozy as you curl up on the couch with your favorite blankets and hot cocoa in this moose pattern pair of socks. Olivia premium is our 60 denier tights, knitted using Nilit® Ecocare recycled yarn. They are knitted in 3D and designed with a broader waistband for a more comfortable and optimal fit. It comes with reinforcements in the toe area. 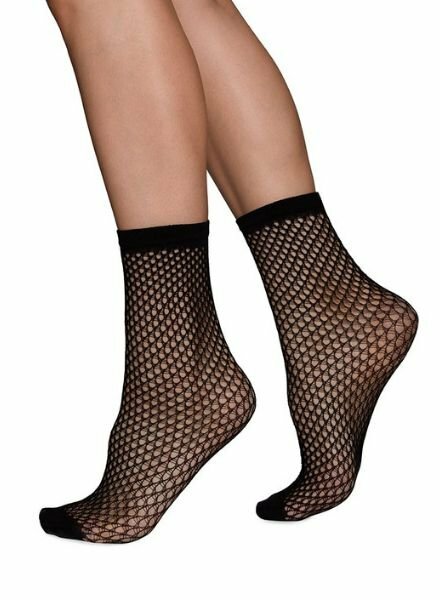 Vera is our net sock with a classic micro-net pattern. They are knitted using Nilit® Ecocare Recycled Yarn and designed with a soft elastic for the ultimate fit.